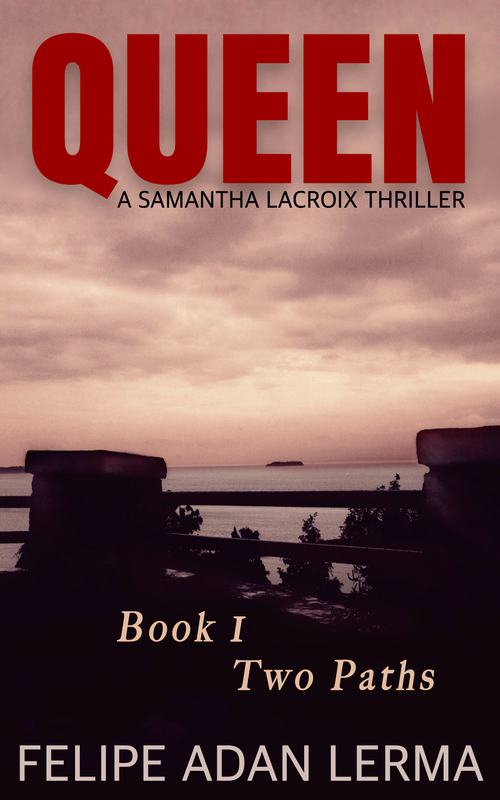 Queen, the Serial Novel – Choosing (for now) Serial Fiction in Kindle Unlimited vs Kindle Scout. Posted byFelipe Adan Lerma	 December 14, 2015 December 13, 2015 2 Comments on Queen, the Serial Novel – Choosing (for now) Serial Fiction in Kindle Unlimited vs Kindle Scout. Cover design by Nico Laeser. Sam is fresh off a recent crisis in the Texas Hill Country and is hoping for a respite in her home state of Vermont. Stilo, a local Vermont king pin, hopes to find a fresh out-of-state victim, one he can shift the blame to for the area’s rising drug crisis. Serial Fiction in Kindle Unlimited vs Kindle Scout. It’s specific to my creative point in time. Right off, want to say I had hoped to have a book in Kindle Scout’s nominating program by now. And I’m already rough outlining the book I will submit (my followup thriller to Queen). Both opportunities, Kindle Scout and doing a serial novel release, have been long term goals of mine. Queen is intricate enough (for my writing capabilities) to still require tweaking. Small changes in pacing here and there, typos, and character development kept becoming apparent. I couldn’t let the story go into Kindle Scout feeling it wasn’t to the best that I could see. Thus, it was the need to insert a number of small but needed chapters, to clarify themes, character arcs, and maintain the right pulse of pacing, that finished off my decision. Everything has its pros can cons, and a big plus of creating a true serial fiction work, is being able to have time to tweak. Now chapter endings can be squeezed to the right point of departure. 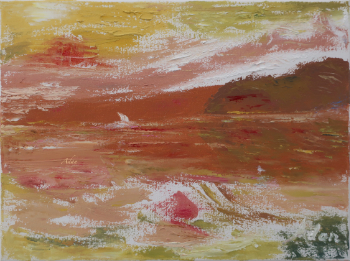 Beginnings can allude to “before,” especially after a scene jump. And I’m already discovering more pluses to doing a serial. As per the section below, Some of My Upcoming Posts re Queen, I’ll have much more say about this new process, serializing a novel. Working with Nico Laeser for the new cover. Choosing (for now) Serial fiction vs Kindle Scout. Bonus content items for each episode / book release. Sample image and content peek. The impact of short stories and TV on my choice to do a serial. Folks writing about doing serial fiction. (new) How Amazon opened the door to serial fiction Scribd and Oyster had opened. (new) Promotional opportunities opened up with serial fiction. (new) Reviewing all the stories in the You’re Not Alone Anthology made me appreciate short work even more. Questions About My Serial Format? Please leave a comment and I’ll do my best to answer. Six days left and I’m freakin’ out, man!